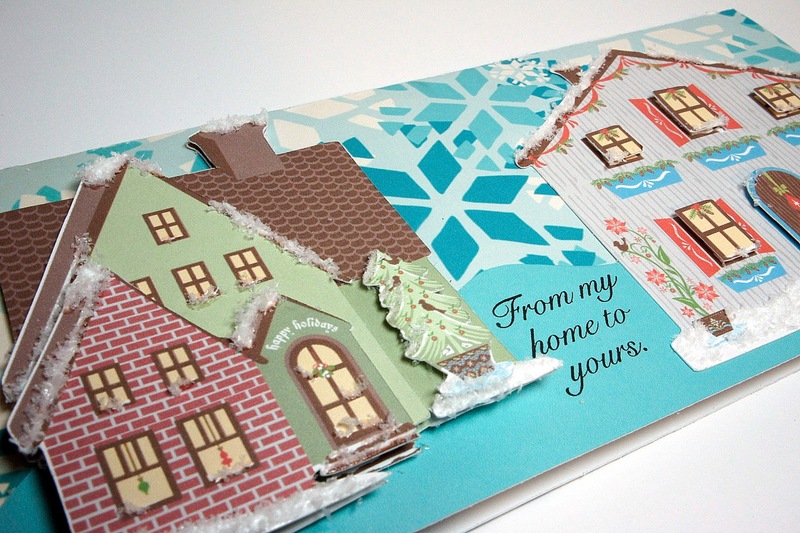 Believe Dream Create with Maria: I'm Guest Designing! About two weeks ago I was on the phone talking to my friend Robyn. You might all know her as My Pink Stamper, but to me Robyn, LOL! We were talking about the Imagine and life in general. She asked if I wanted to do a Guest Spot for her My Pink Imagine-Nation Wednesday after Thanksgiving. Well sure, I'll do it for you....I was crossing my fingers for the Mac update for the Imagine and I wasn't disappointed! It came just in time! Here's my project....hope you enjoy it! Now go over to Robyn's site and you can see a whole tutorial on it! See the sentiment stamp on the card, those are Robyn's line of stamps. You can check them out on her site too! On a side note, life is funny.....you never know where it will bring you. But....there is one thing I do know...what you give in life is what you get back a hundred million times over. You have out-done yourself with this one. How absolutely gorgeous. It definitely looks like a "professional" job. I just can't believe it. What a great way to showcase exactly what the Imagine can do. Oh my gosh, girl! This is gorgeous! I agree with NJB above, I would never have believed that the Imagine could help produce something like this! Congratulations on being guest designer!!! Beautiful project, TFS!!! You rock! She is lucky to have you!!!! hehe!!! Robyn is great, isn't she? What fun CHA was! I just wish we had all had more time to spend together without feeling rushed! All I can say is Simply Beautiful.....so much detail!! Love it!